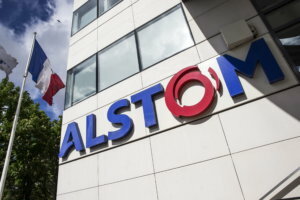 Alstom (France), a manufacturer of rolling stock and infrastructure, is interested in subway modernization projects in Ukraine, Alstom CEO Henri Poupart-Lafarge has told reporters in Kyiv. 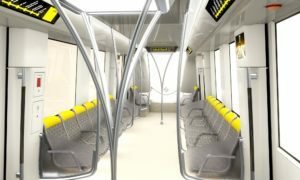 “We know that the subway in Ukraine should be modernized. So far we have not conducted any negotiations on this, but in principle this could be a project for cooperation,” he noted. 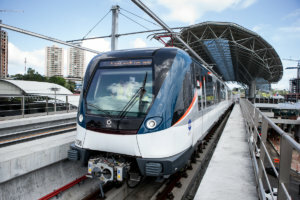 According to the Alstom CEO, first of all, the company is interested in cooperation with large cities. “First of all, we are interested in Kyiv, because the larger the metro network in the city, the more interesting cooperation with it is. But so far we have not met with the local authorities, only at the government level,” the expert said. Alstom is one of the world’s leaders (along with Siemens and Bombardier) in the production of power equipment and railway transport. The company’s revenue in the 2017-2018 fiscal year grew by 8.8%, to EUR7.95 billion.